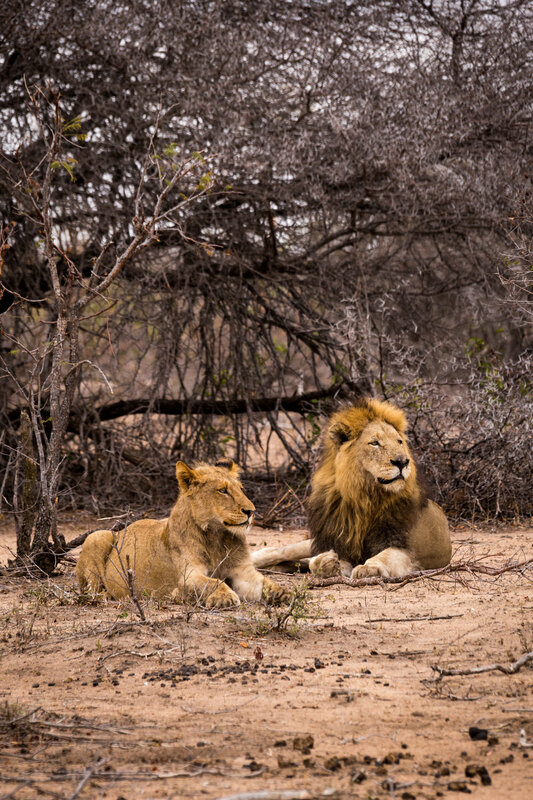 Wherever you are in the Zulu Kingdom you are no more than 3 hours from Africa’s iconic Big 5. Today, however, you shall be a whole lot closer. First up you’re about to meet some pretty intrepid horses this side of the Equator. Saddle up for a 2 hour horseback safari through the UNESCO Isimangaliso Wetland Park. This is all about feeling an interconnectedness with nature. Settle down for a spot of lunch at Fig Tree Cafe. Tuck into a scrumptious meal after all you have a big afternoon ahead. Pop into the renowned Ilala Weavers before we get into safari mode. Enter the Hluhluwe Imfolozi Game Reserve [the 2nd oldest reserve on the planet]. Here your authentic safari jeep awaits. Jump aboard but don’t forget your complimentary Carl Zeiss binoculars and multilingual safari guide books. 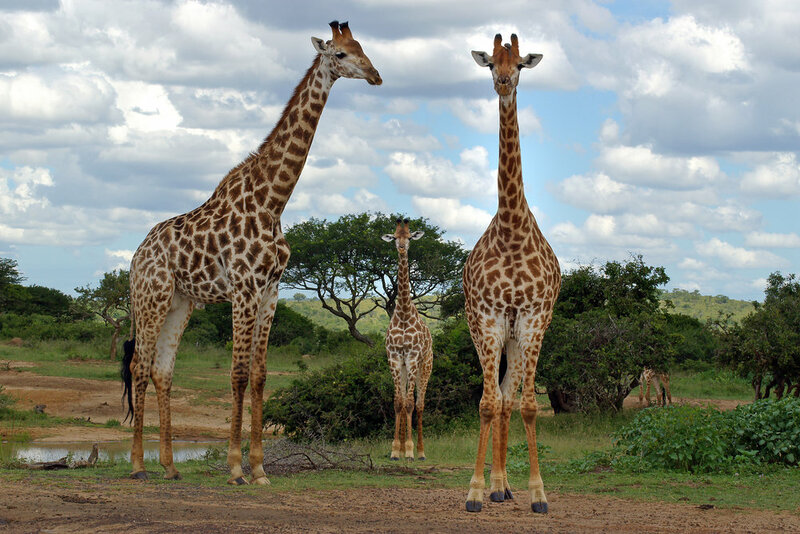 Enjoy a half day game drive tracking the Big 5. Time to head back to the city of Durban via our favourite biltong shop.